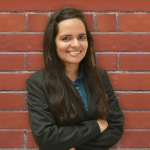 Starting at a CTC that any young graduate would be envious of, Mishita Singhal of Class 2019 of Jaipuria Institute of Management, Jaipur is embarking on her journey with Amazon as a Team Manager from May, 2019. The selection round with Amazon was “quite hectic”, as Mishita describes. And why would it not be! 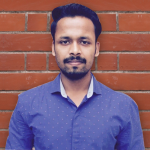 After all, Mishita was applying for the largest e-commerce marketplace and cloud-computing platform in the world- Amazon. “There were around 200 people who sat for the process and there were GDs, personal interviews, panel interviews back to back, but then I was free before lunch,” explains Mishita. And the same day she had another interview lined up on campus with Careers 360. This cheerful Ajmer girl has always been career focused but she had opted for a PGDM in order to specifically learn three things- business strategies, good management and the art of networking. 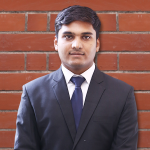 “I was never very confident about my capabilities and I strongly think, my PGDM made me confident about who I am and more aware of my potential. My peers believed in me immensely and my faculty stood as rocks beside me. There was no way that the prayers of so many people could go in vain,” says Mishita while explaining the role of a PDGM program and a premier B-school. Mishita was asked innumerable questions throughout the selection process but the panelists took major interest in her summer internship. 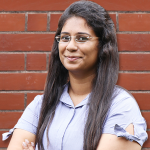 She had interned with ITC Rajputana in 2018, while pursuing her PGDM and her internship primarily revolved around figuring out- “Employee Engagement Activities Impacting Employee Effectiveness and its Direct Relationship to Cost.” However, the trickiest question of the lot was- “why should we hire you when you can easily join your family business and earn way more than what we are offering you?” Clearly, Mishita had some thinking to do! Her work at Amazon would test her in People Management and her number crunching abilities. 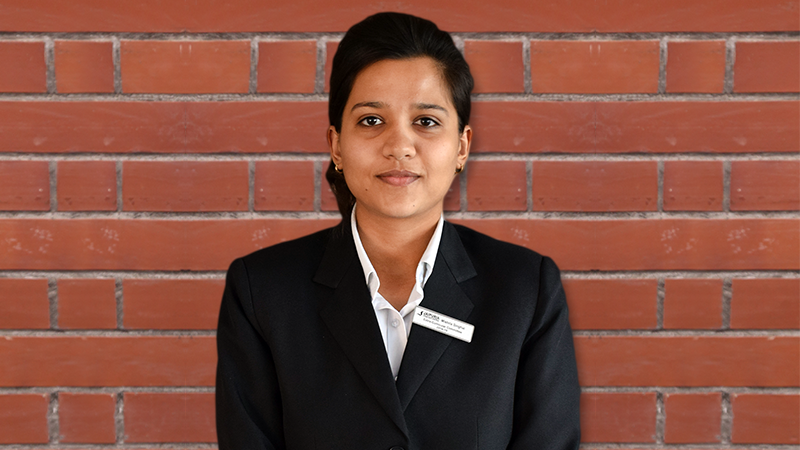 “I have specialized in HR and Marketing and think my work is in absolute sync with what I studied and what I majored in,” mentions Mishita happily while talking about the way Jaipuria, Jaipur has prepared her to face the modern-day corporate humdinger.